The Maryland Home Buyer seminar will last about 2 hours and each participant will be able to receive a free copy of their tri-merge credit report. 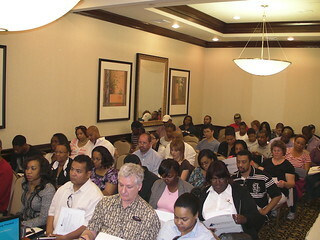 The first time home buyer seminar will cover all of the basics of buying a new home in Maryland. The home buyer seminar will cover Maryland FHA loans, Maryland VA loans, Maryland USDA Rural Housing Loans, First Time Home Buyer Loan Programs and the Maryland FHA 203k Rehab loans. This is the most recommended First Time Home Buyer Seminar in Maryland. Each participant will receive a Free Credit Scoring Handbook, Free Homebuying Handbook, and an opportunity to meet with a certified mortgage planner to be pre-approved to buy a home at the Maryland home buyer seminar. 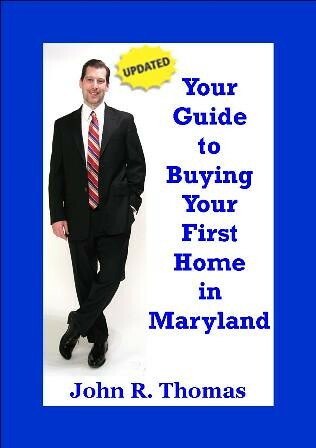 Your Presenter for the Maryland Home Buyer Seminar is the author of the new book, Your Guide to Buying Your First Home in Maryland. The information presented in the home buying seminar is based on the book and will walk each prospective buyer through the whole home buying process for purchasing a home in Maryland. If you are looking to learn from the expert on home buying in Maryland then this is a must attend event.